After buying a home, you have to take care of all the major factors that can cause more issues in your daily life. A very common problem occurs with the plumbing that’s why you have to hire a plumber. 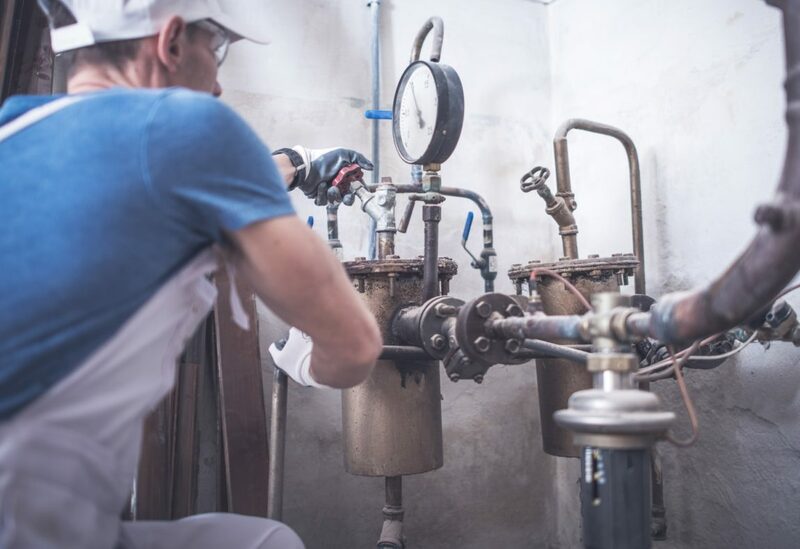 There are so many issues with plumbing, but the below given are common ones and the situations when you should contact plumbing service providers. There are two very common issues with the water heater, the first one IS when the heater stops working and the second issue is excessive power consumption or slow heating. In such cases, the water heater starts to consume extra energy and increases your utility expenses. To fix this issue, a proper water heater repair is required, and professional plumbers can help in it. The plumber will decide whether your water heater requires repairing, or replacement of any part to make it work properly. Doesn’t matter that you are using an expensive faucet or average one, the dripping water from the faucet is a common issue. To get rid of it, there are many methods including the DIY where you need to open the faucet from the main source and turn off the water supply first. Now, changing the cartridge or replacing the faucet will help here. If you are not good at DIY, you should avoid such solutions and hire a plumber to get it repaired. According to a report, running toilets can easily waste more than 200 gallons of water in a single day, and it can increase your expenses. If you are living in a country where water is expensive and limited, then you must avoid running toilet issues and get it fixed. DIY methods are not recommended. Otherwise you can end up breaking the important parts. It is the last and very common issue where most people find that their faucet, showers and other sources of water are not providing enough water pressure. Clogging in a stainless pipe or the wrong plumbing method can cause such issues. In order to eradicate this issue, a plumber can come up with many solutions where you have to install a new water pressure system or reinstall the pipeline. Plumbers will reduce the corners and try to provide enough pressure without increasing your expenses. Along with the above-given problems, a plumber can help with water heater repair, changing the tank, and installing the new one. Even plumbers will eradicate clog drain issues which can lead to cracks in walls and such other issues. Plumbers have the special equipment which will make your work easier for them. On the other hand, the plumber knows the right approach to fix an issue. Due to this particular reason, you can rely on the plumbing services and go well in the future. Make sure that you choose the best plumber to avoid further issues.